THE SOLE REQUEST FROM NATURE. 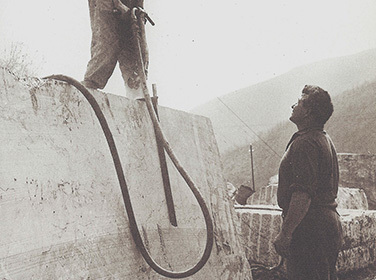 The modernly equipped quarry has been owned by us for over sixty years. 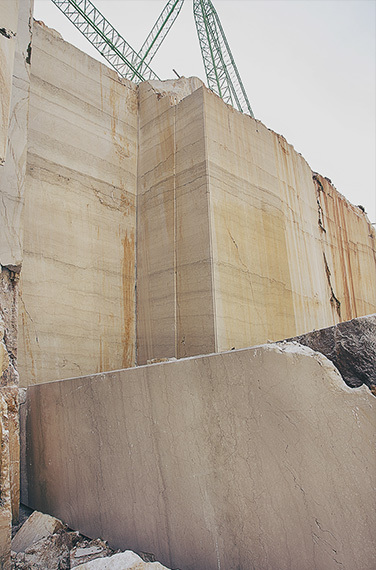 Our quarry produces blocks of classical and semi-classical Botticino marble with a monthly average production of 1,000 tons. 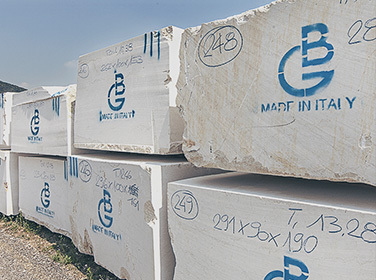 The quality of our Botticino marble is well-known and appreciated not only within Italy but also abroad: Egypt, Taiwan, India and Sri Lanka are the major importers of our product. TO MEET THE REQUIREMENTS OF OUR MOST DEMANDING CLIENTS.